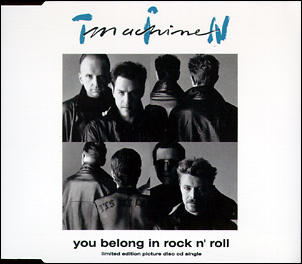 You Belong In Rock 'N' Roll (Extended Mix)/You Belong In Rock 'N' Roll (LP Version)/Amlapura (Indonesian Version)/Shakin' All Over (live). 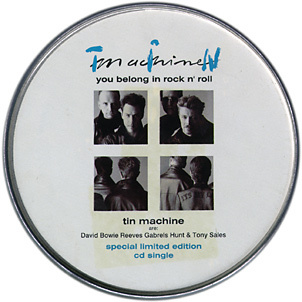 A limited edition CD-single in a tin can, that came with a small poster. 'Shakin' All Over' was recorded live in Newport, Leisure Centre, 01-07-89. You Belong In Rock 'N' Roll/Amlapura (Indonesian Version)/Stateside/Hammerhead. Also released in Germany as London/Victory INT 869 403-2.